Last XCLUSIVE w/ Somaya Reece (Love &HipHop). 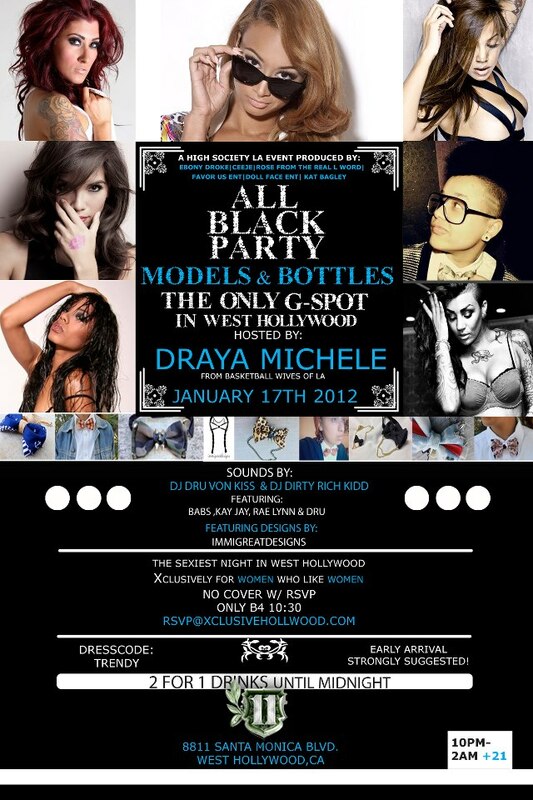 How do I get on the rsvp@xclusivehollywood.com list to get on VIP and RSVP lists? sorry darling, just seeing this. 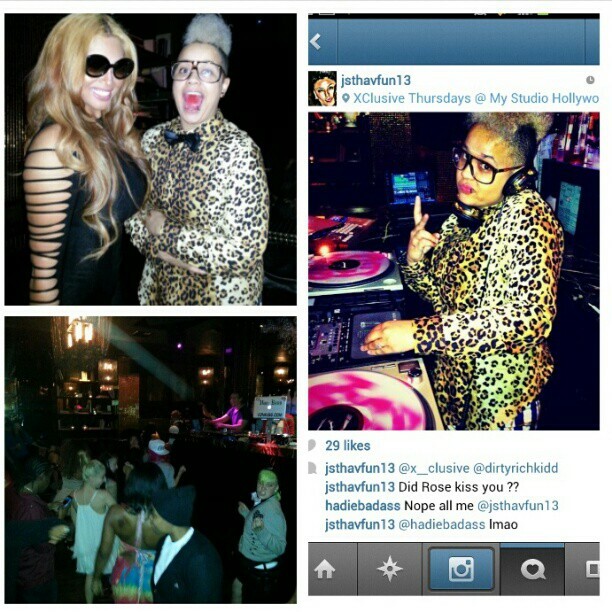 all you had to do was email rsvp@xclusivehollywood.com hope you were able to make it out.